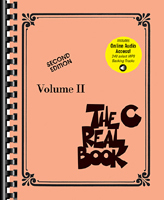 Get access to backing tracks to 240 songs from The Real Book Volume 1 so you can play along with a real rhythm section professionally recorded for these products. 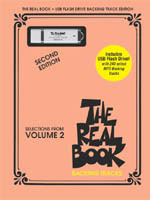 The audio is accessed online using the unique code inside each sleeve and can be streamed or downloaded. 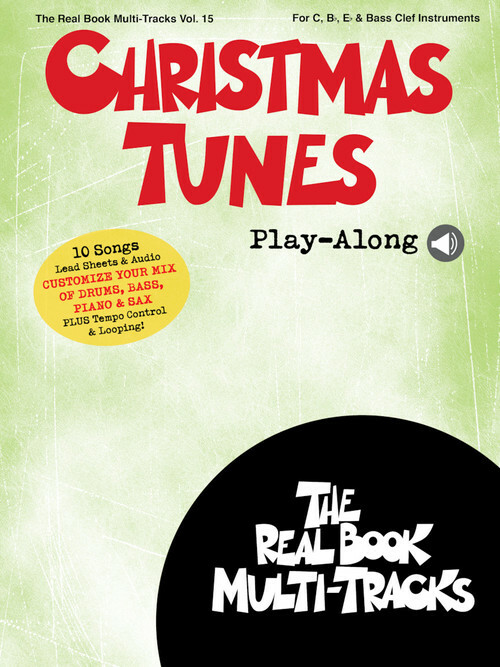 The audio files include PLAYBACK+, a multi-functional audio player that allows you to slow down audio without changing pitch, set loop points, change keys, and pan left or right. 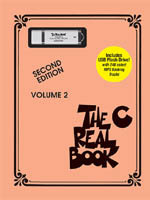 USB stick. 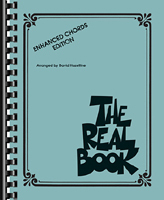 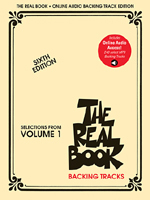 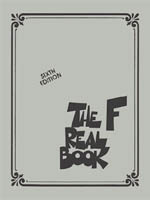 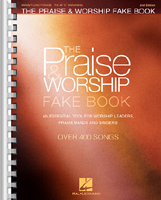 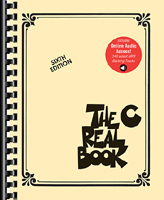 Includes backing tracks to 240 songs from The Real Book Volume 1 so you can play along with a real rhythm section professionally recorded for these products. 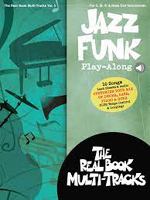 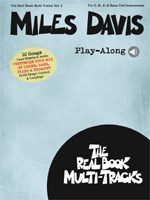 Set of three play-along CDs for some of the most popular songs featured in the world-famous Real Books. 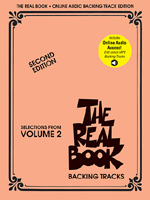 Features selections sorted alphabetically from the second edition. 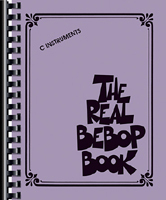 Instrumentalists can play along with a real rhythm section professionally recorded.